Ezcaray is a classic, small Spanish town. Cobblestone streets, old folks sitting silently on benches, ringing church bells. What makes Ezcaray different from a hundred other Spanish towns just like it, however, is the food. And that’s thanks to one family. Over 100 years ago, the Echaurren family founded their eponymous hotel. Now, five generations later, the Echaurren restaurants have earned not one but two Michelin stars and is known as the best restaurant in the province. 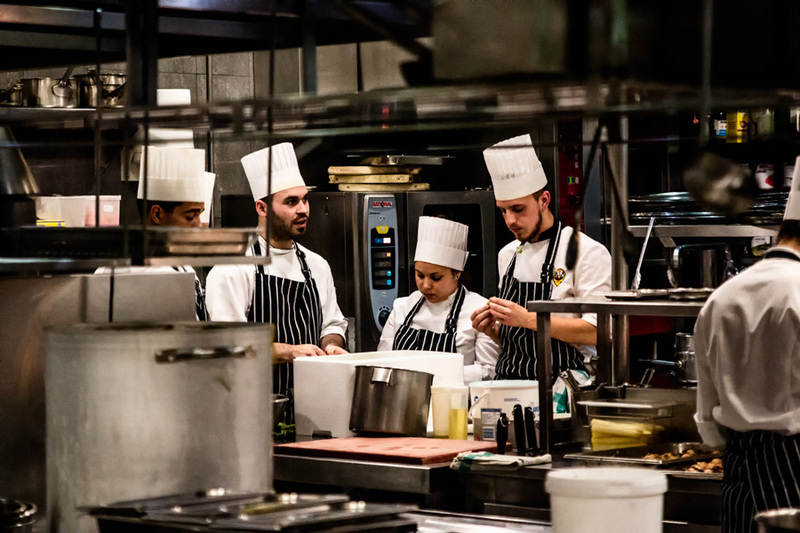 While Francis, the Michelin-winning chef, prowls through the kitchen, his brother Joseph Felix mans the front of the house with the grace of an orchestra conductor. Visitors can go for futuristic fare in the El Portal Restaurant, or try more traditional dishes at the bistro. We went for the bistro — it’s relatively less expensive than El Portal and offers a unique take on local cuisine. Over glasses of a Tempranillo reserve, we sampled a goat cheese terrine and a marvelous gastronomical feat—white asparagus grilled for 6 hours and drizzled with olive oil—before diving into a hearty main course. Our favorite dish? 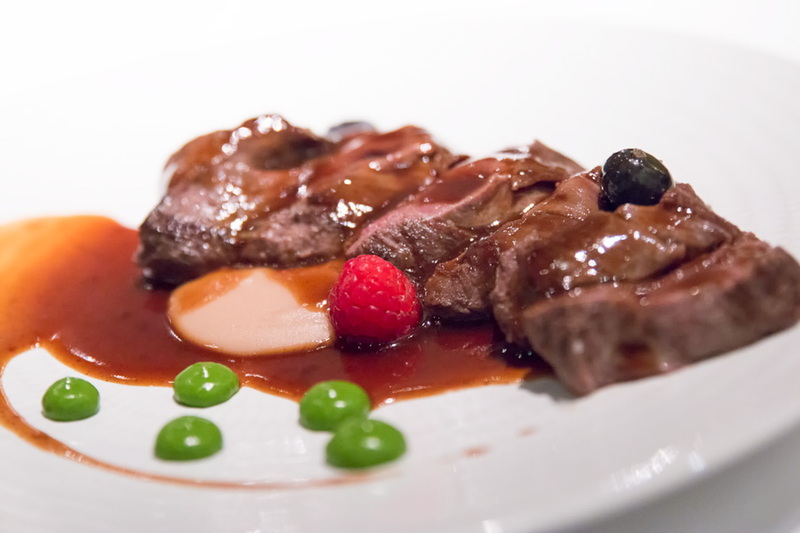 Venison sirloin, served with a chestnut puree and a garnish of wild berries. Five generations may have passed, but we wouldn’t be surprised if Echaurren continues to lead La Rioja’s culinary revolution for another five to come. We’ll certainly be back.